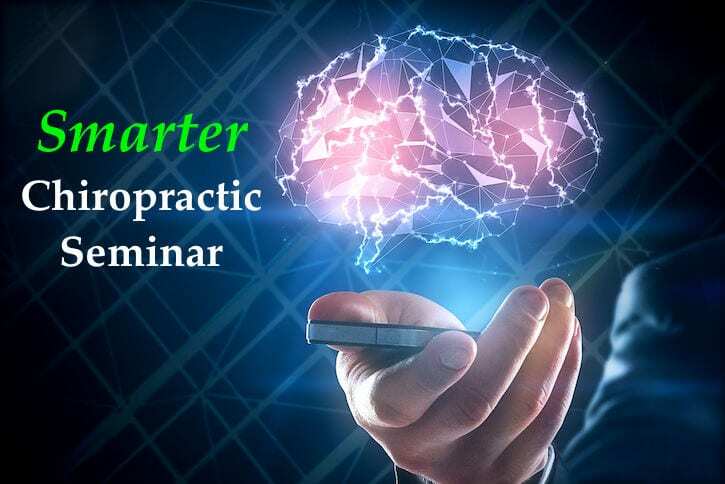 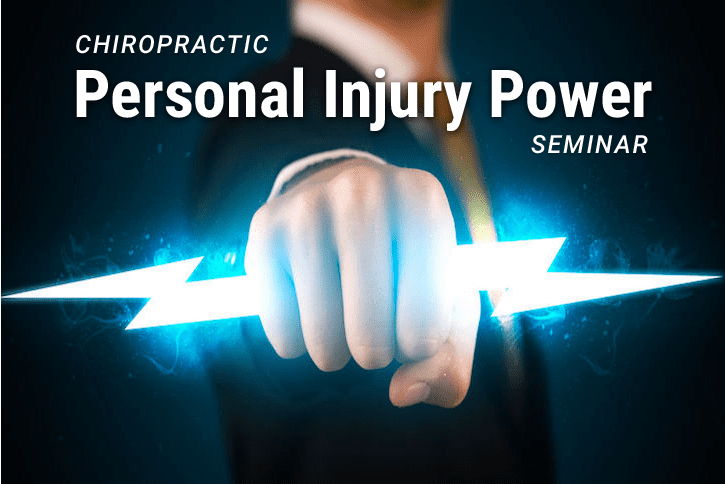 Chiropractic Personal Injury Power SEMINAR – July 2017 dates! 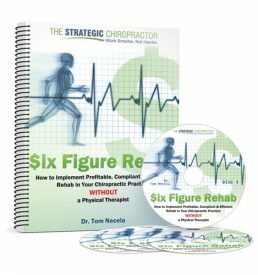 How Can You Increase Your Chiropractic Income Without Working More? 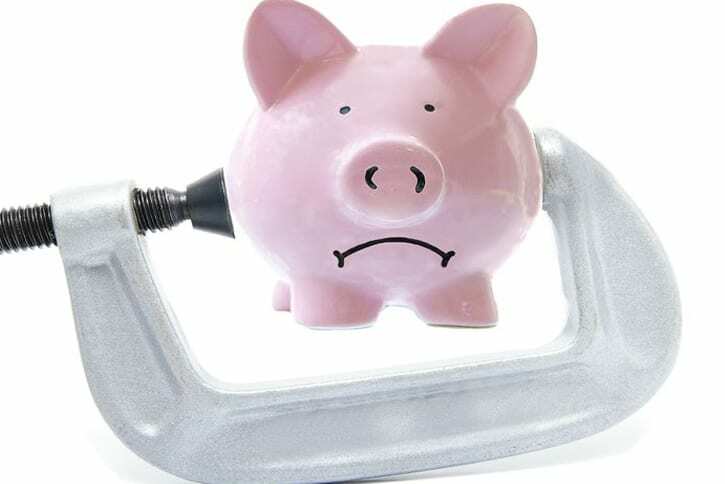 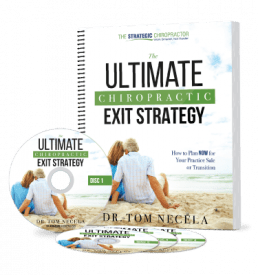 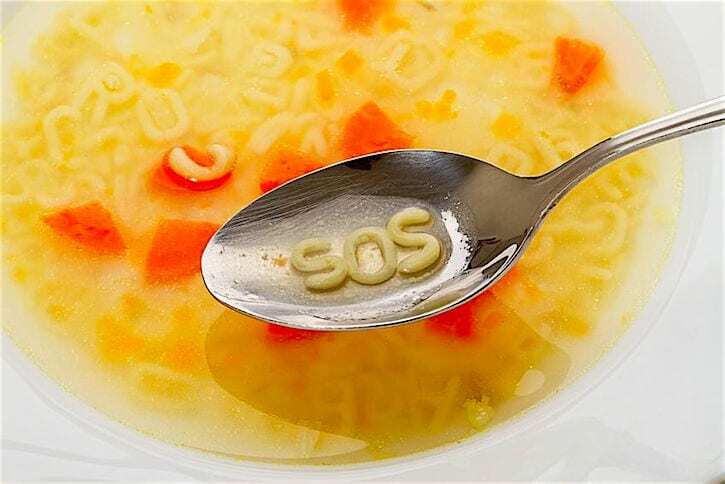 At one point in time, virtually every business owner – chiropractors included – has asked the question “How can I improve my income?” Today’s post will discuss this mega-dilemma of nearly all entrepreneurs. 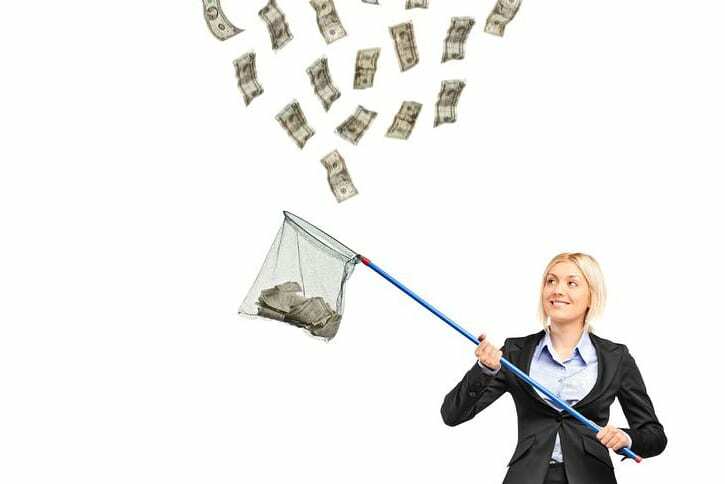 Before we discuss potential solutions, allow me to throw another question at you: HOW do you want to increase your income?